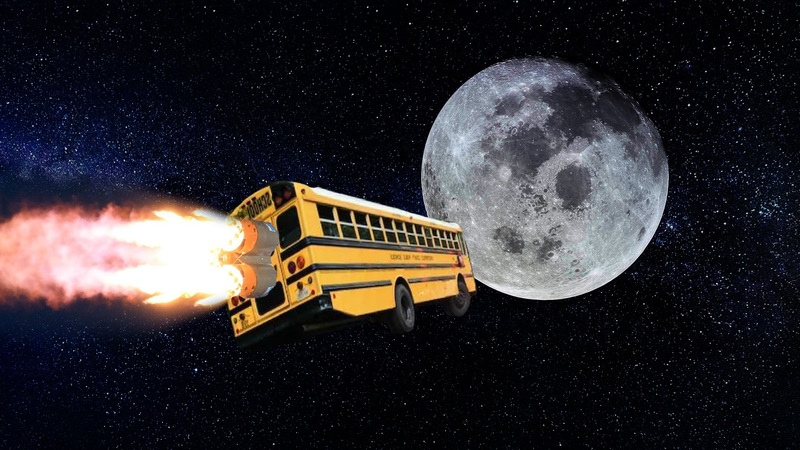 March 22, 2019 – Gene Grant and the Line opinion panelists critique the “education moonshot” launched this legislative session. Lawmakers are pouring money into the education department, with an emphasis on early childhood. The Line weighs in on whether the education “rocket” shooting for the moon is on the right trajectory.